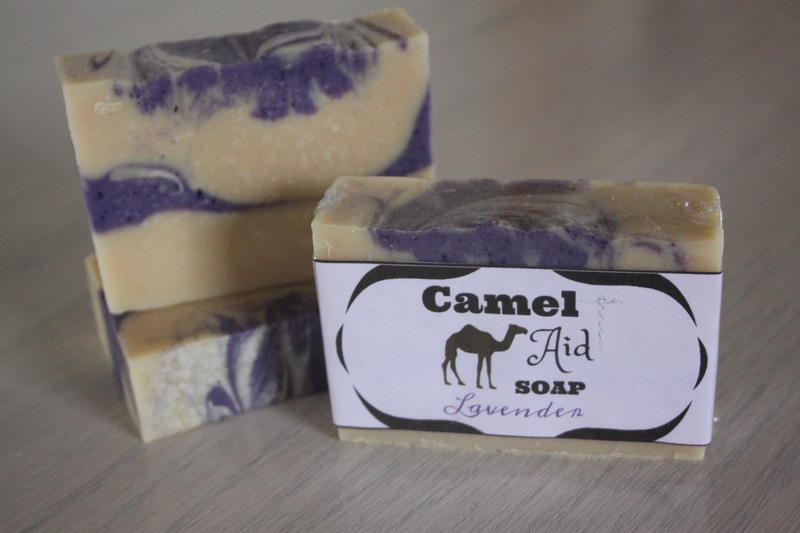 Lavender - A perfect choice for a daily cleanser and moisturizer! Our Lavender variety is calming, soothing, and is just what is needed to start and end the day. It makes an ideal face and body wash because of it's relaxing fragrance and skin-smoothing effects.